Every day in April I will be participating in the A to Z Blog Challenge. Each day I will write a post dealing with an issue that is near and dear to me that starts with the letter of the Alphabet the corresponds with the day of the month. Neat right? Today is April 21st so the letter of the day is U. And then came the song. 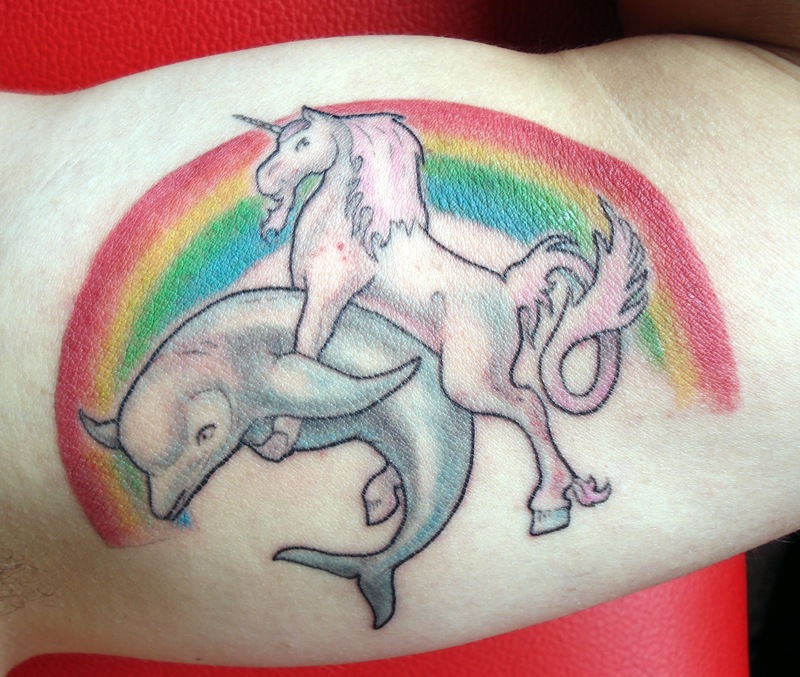 My buddy David Blend hit me up and said “If I write a song about why Unicorn would want to hump a Dolphin, could you find someone to record it?” I aid sure, but asked what made him think of it. 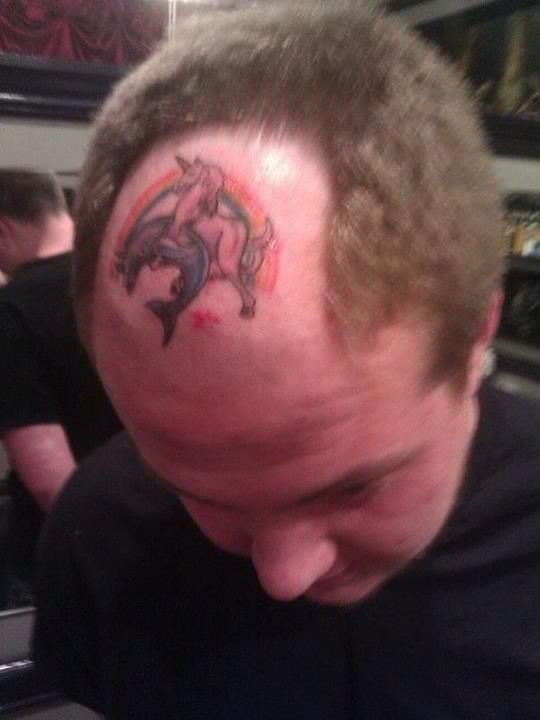 And he revealed his bigger plan for it to be an ad for a tattoo shop I own in Tucson, Arizona. The Magic Fun Store. Corn Mo recorded the song. B.A. Miale made the video. And the rest is viral marketing history. This entry was posted in Uncategorized on April 21, 2013 by Jake.